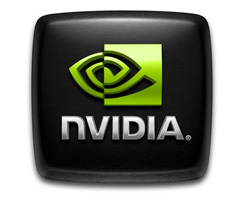 A new beta driver from NVIDIA is out. The following sections list the important changes and the most common issues resolved since driver version 197.13. This list is only a subset of the total number of changes made in this driver version. The NVIDIA bug number is provided for reference. Several DirectX 8 applications do not launch correctly. Here are the products supported.